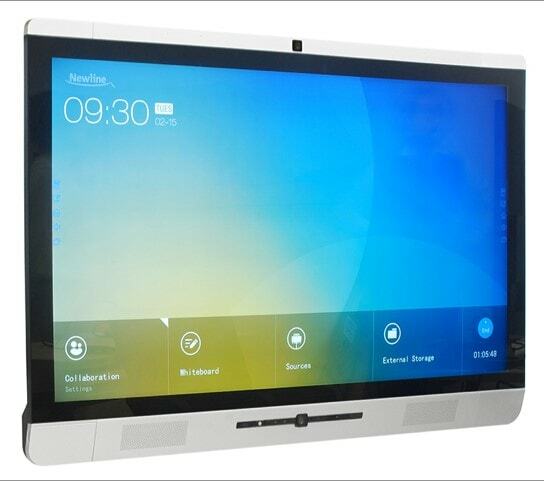 Smart Boards available 100% trade! Flat screen monitors to mount on the wall and conference room upgrades also available. 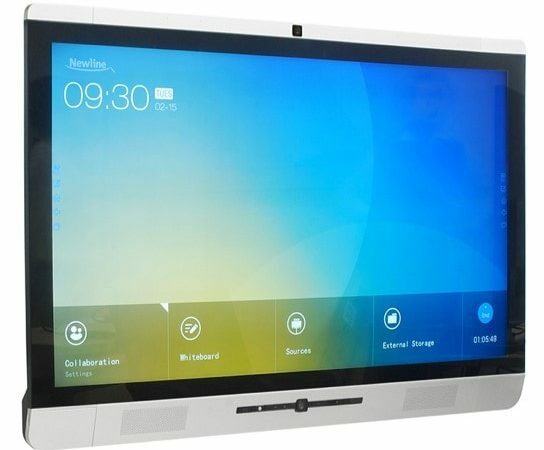 You may visit Smart Solutions’ facility on the North Side with your laptop or tablet to run a demo and discover all the great things a Smart Board can do!